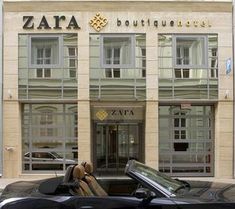 The four star Boutique Hotel Zara is Hungary's first price valued Boutique Hotel in Budapest. 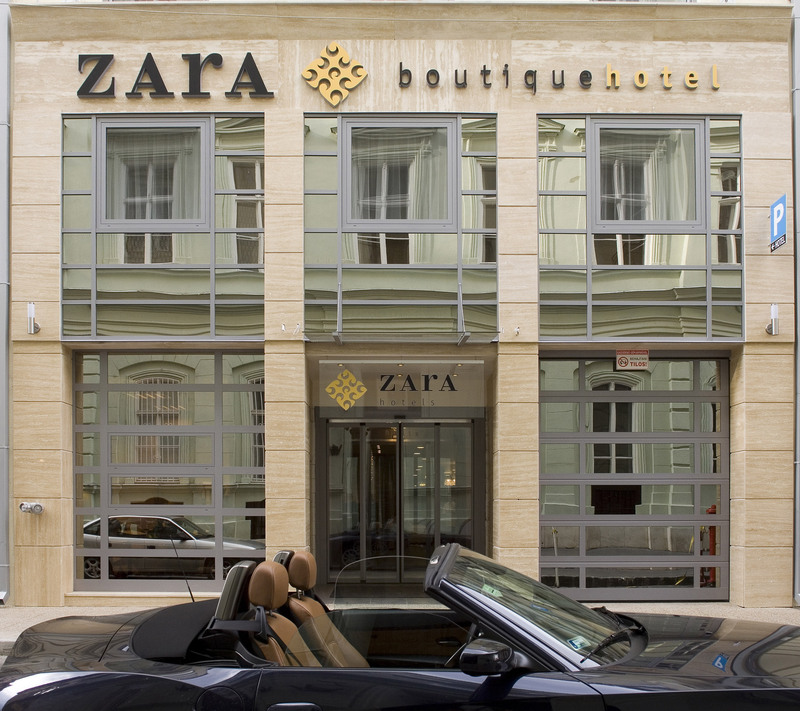 With its excellent location at the very centre of Budapest, in the heart of the pedestrianized shopping area, Boutique Hotel Zara represents the very best in modern and relaxing urban design. 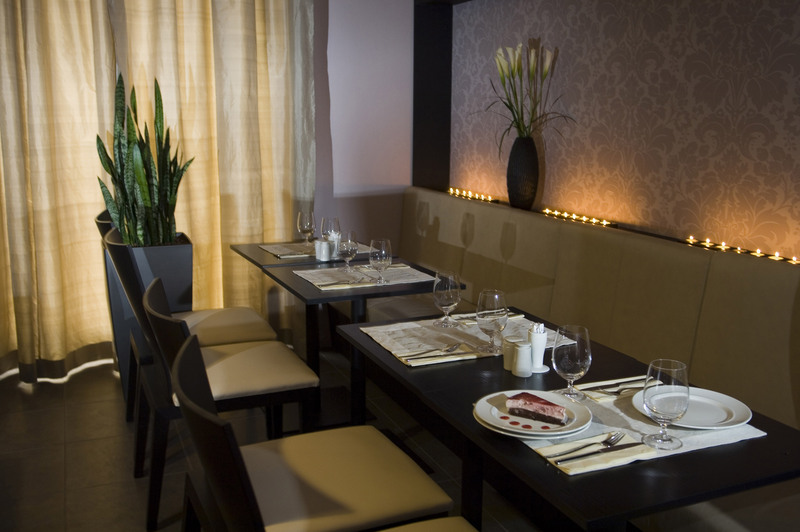 The hotel is situated right in the city centre, only 50 yards from the River Danube, on the famous Váci street, surrounded by hundreds of boutiques, shops, cafés and restaurants. Many of Budapest's most famous sights are within easy walking distance. The area around the hotel is also well served by public transport. Prices are between £60 and £120/night, depending on the type of the room and the period of the year. Boutique Hotel Zara offers a collection of standard and superior rooms to suit your needs. All of the rooms evoke the feeling of comfort and convenience, combined with contemporary urban design, charm and high-tech amenities tailored to your needs. What makes a hotel a "boutique" while another is not? Click here for the answer! For more information about the hotel please click here.